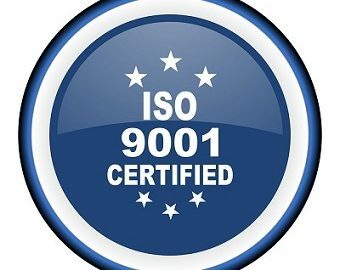 Medical Metrics, Inc. (MMI) announces that it has successfully achieved ISO 9001:2008 certification of its Quality Management System in support of imaging core lab services for orthopedic, spine, cardiovascular, and neurological clinical trials. This certification demonstrates MMI’s commitment to meeting the highest standards for quality, regulatory compliance, customer satisfaction, and continuous improvement. The ISO certification (certificate no. 46605) was issued by ABS Quality Evaluations, Inc., an accredited registrar that performs assessments of quality management systems per the exacting requirements of national and international standards for quality.